Hi my dad has Parkinson’s and is also profoundly deaf. He is a BSL user and the PD is affecting him. I feel that my parents who are both deaf are very isolated and would love it if they could meet or chat to other people in the same position. Parkinson’s UK advised me on a video on BSL Zone about 2 families affected by Parkinson’s who are also deaf. This was like watching a mirror image of our family. We live in the south west of Scotland and would love to get in touch with another family who is affected by Parkinson’s Disease and deafness. Hoping there is another family out there we can link in with. 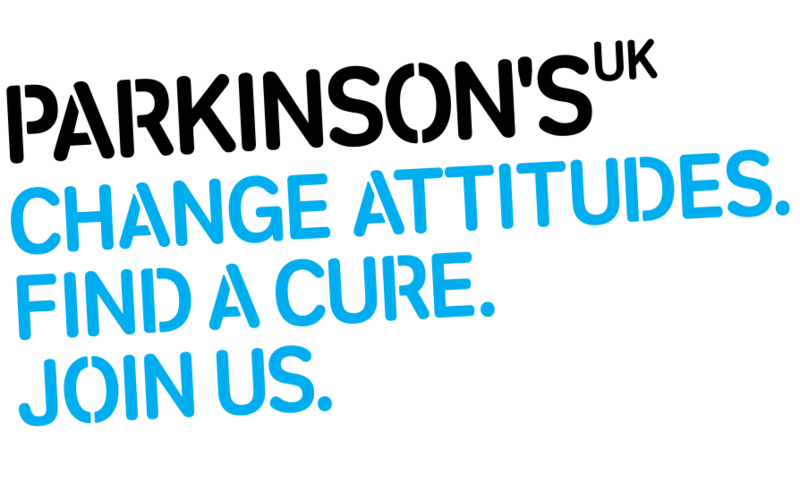 It’s good to hear that you have already spoken to someone at Parkinson’s UK. I just thought you’d like to know that in addition to the forum, your parents can also join a local group in their area where they meet with other families like them. They can search for the nearest one using our search tool here - https://www.parkinsons.org.uk/information-and-support/local-groups. I’ve just replied to you in my previous post. Thank you for the info on the video on the BSL zone - this will be really useful. I hope we can have more contact so that the lady and her family I am looking for mutual support for can possibly link up.